Everyone knows 5G is coming. And 2019 is going to be the year of 5G—at least, that’s what the mobile industry keeps saying. We’re going to see the launch of several 5G smartphones from OEMs like Samsung, Motorola, and Huawei, and carriers will be tripping over themselves to tell you how awesome their new 5G networks are. Faster mobile network is coming, but should you care about it yet? 5G is shorthand for the “fifth generation of cellular network technology.” This fifth generation sees the introduction of mmWave (short for “millimeter wavelength”) technology, which taps into a broad range of radio frequencies in the electromagnetic spectrum that is currently unused—specifically the 24GHz to 90GHz range (current 4G LTE networks cover the 450MHz to 5.9GHz range). What does this mean? Basically, much faster mobile networks and lower latency. 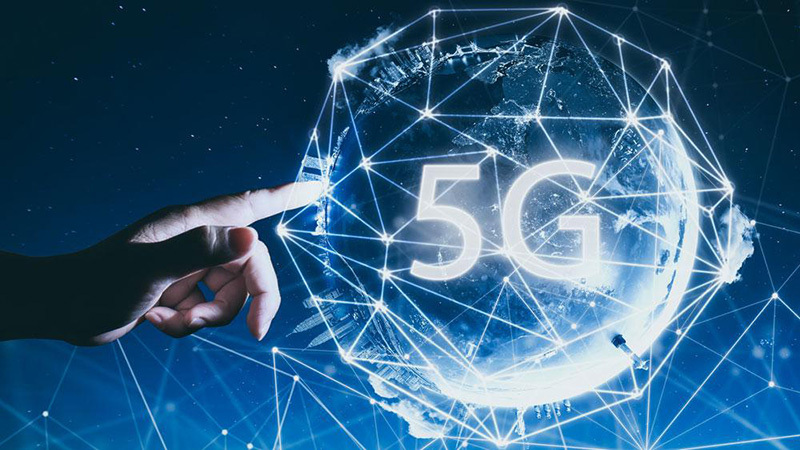 While there are some big, bold claims being bandied about by tech companies (and conspiracy theorists) that build upon the potential that faster networks could bring, until we actually see how 5G implementation is utilized, much of this is just speculation. Besides, most of these companies are ignoring or intentionally obfuscating the current downsides of 5G. Let’s compare the internal components you’ll need to make 4G and 5G work. In terms of major Qualcomm chips, a 2019 4G phone will have the Snapdragon 855, and that’s it. There’s an onboard LTE modem in the 855, so you don’t need an extra chip for connectivity, and LTE antennas are tiny wires that are usually integrated into the motherboard. 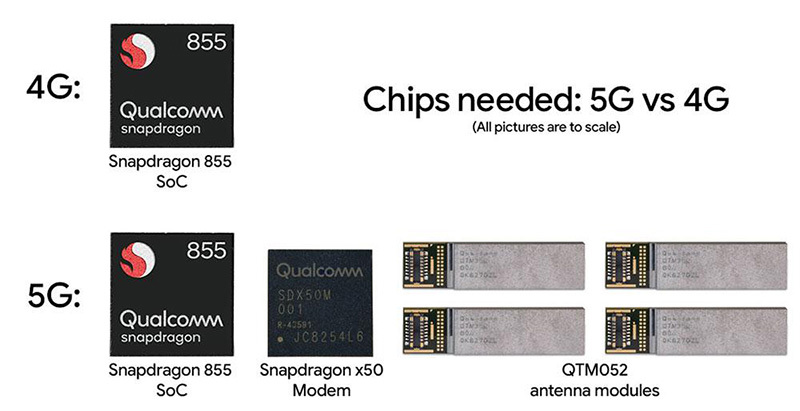 5G is a totally different story: you’ll need the Snapdragon 855, plus the Snapdragon X50 5G modem, plus a series of “QTM052” 5G antenna modules, which are actual chips instead of wires or motherboard traces. It turns out Qualcomm’s first-gen 5G chips are going to be really big—at least, “really big” compared all the other extremely-small smartphone components. The X50 5G modem and a single RF module take up more space than the Snapdragon 855. Keep in mind the 855 is an entire SoC—nearly everything you need to run a computer—plus a built-in 4G modem, so it’s pretty incredible that a 5G modem and a single RF module takes up just as much space as the entire rest of the core phone components, minus the storage chip. For now, 4G has a clean, single chip design, while 5G is going to have these massive extra chips to deal with. 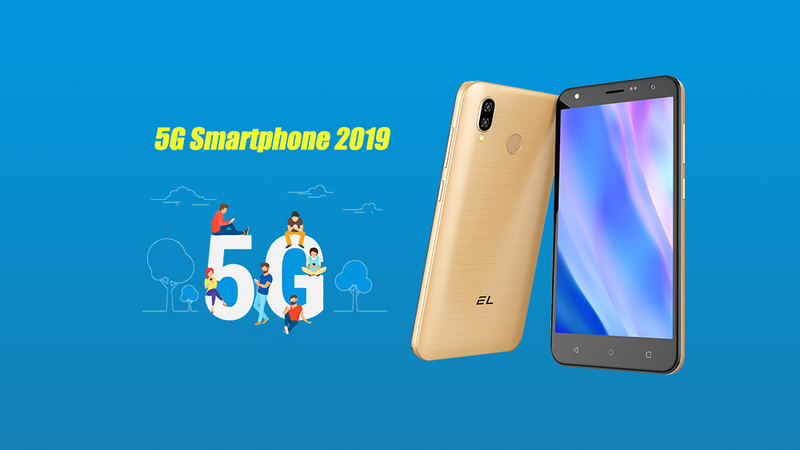 As a company with more than ten years of experience in the mobile phone industry, EL Mobile also focuses on the future development of telecommunication technology including 5G while at the same time perfect current 4G and 3G smartphones with the better user experience for the global masses. 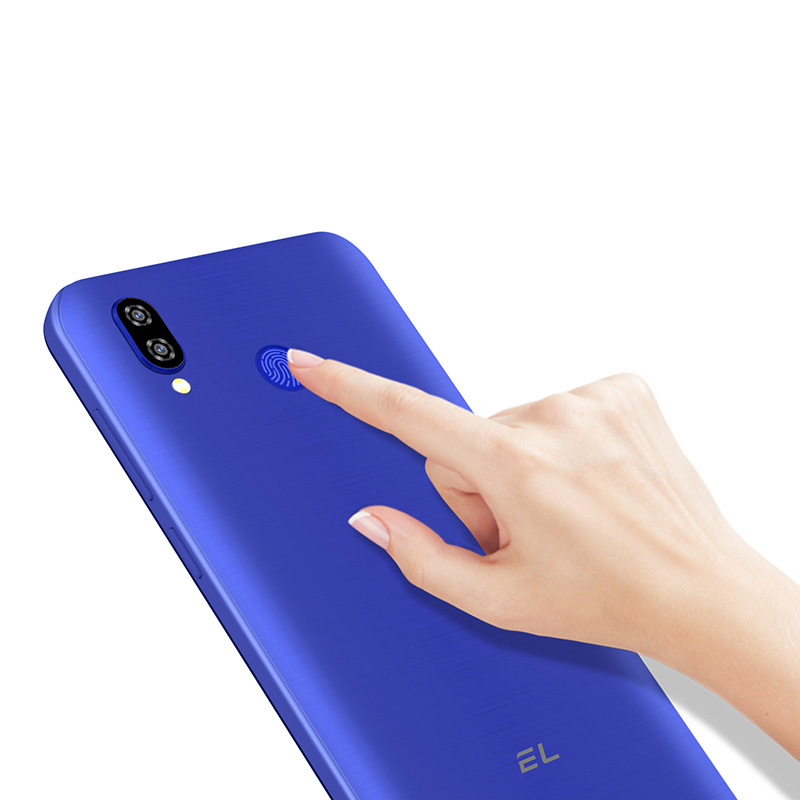 In the era of feature phones, EL Mobile revolutionized mobile phones in developing countries with excellent quality and super affordable prices, allowing more people to experience the convenience of mobile communication; entering the era of smartphones, EL smartphones with stylish design and outstanding experience enabled more people to express true personality and enjoy the pleasure that new tech brings; and in the coming era of the 5G and Internet of Things, EL Mobile will continue to make latest tech accessible to more people around the world.